Writer/Top Cow President and COO Matt Hawkins (THINK TANK) teams up with writer/editor Ryan Cady (MAGDALENA) and digital art concept/production studio Studio Hive (AMERICAN LEGENDS) to bring the free-to-play cooperative third-person shooter to life as a comic. 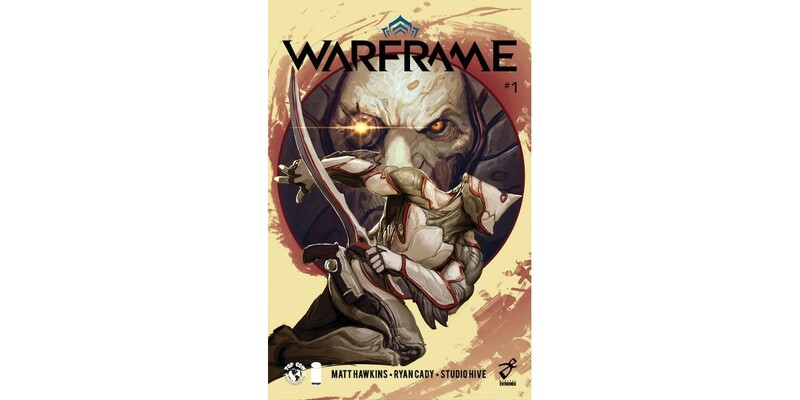 WARFRAME #1 arrives this October from Image Comics and Top Cow Productions. WARFRAME #1 (Diamond code: AUG170601) hits comic book stores Wednesday, October 4th. The final order cutoff deadline for comics retailers is Monday, September 11th.